Visual content generates engagement. But how? And what results should you expect from investing in infographics? This infographic from Castleford illustrates why do we love infographics? 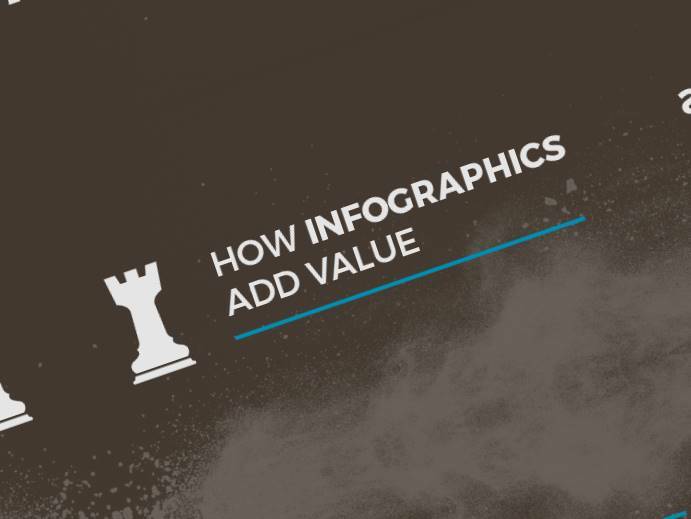 How valuable is visual content and how infographics add value in a content marketing strategy.